One platform that scales from simple to the most complex projects. Whether you need a turnkey controller, pre-configured system, or fully custom build, Wineman Technology provides a standardized platform for all your test machines. 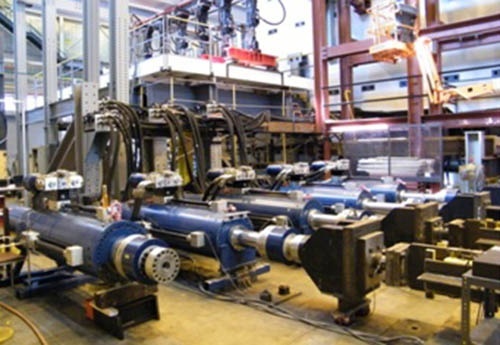 Based on powerful NI VeriStand and INERTIA test software, our real-time control and data acquisition solutions are designed for maximum performance and flexibility to meet engineering challenges of all sizes. 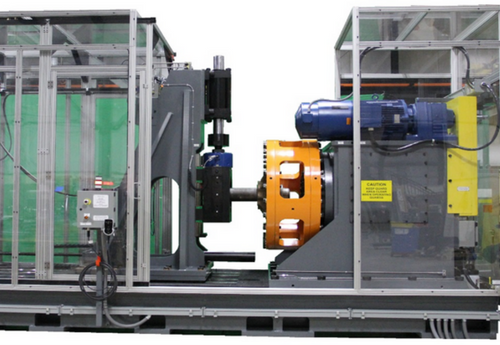 Are you fully maximizing the throughput of your test systems? Are your test engineers managing the entire test process as seamlessly and efficiently as possible? 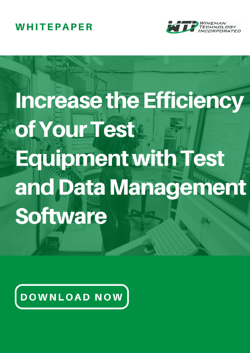 In this white paper, learn about Wineman Technology’s TestTracker test system management software, where multiple pieces of test software can be combined into a single software platform. Learn more about our test platform development services by checking out these case studies. > How can I get greater insight through electromechnical test data? 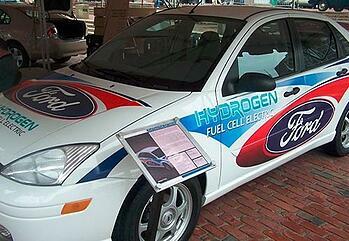 > What is an affordable option for multi-loop test cell controllers? > What are the advantages of starting with a pre-configured test system? 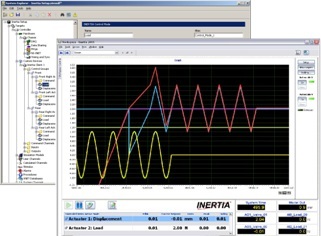 INERTIA™ is a highly configurable automation software for real-time control, data acquisition, and test applications that enables test, manufacturing, and R&D engineers and scientists to quickly and easily develop, configure, and operate test cell systems using a configuration-based software application. Learn more about our test platform development services or request a consultation with an experienced engineer.